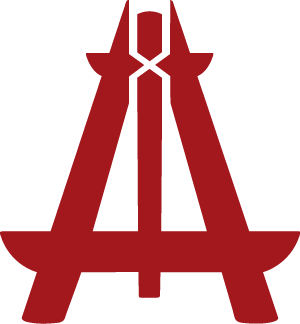 Born out of a love for the local landscape and a passion for fresh, well-made craft beer. 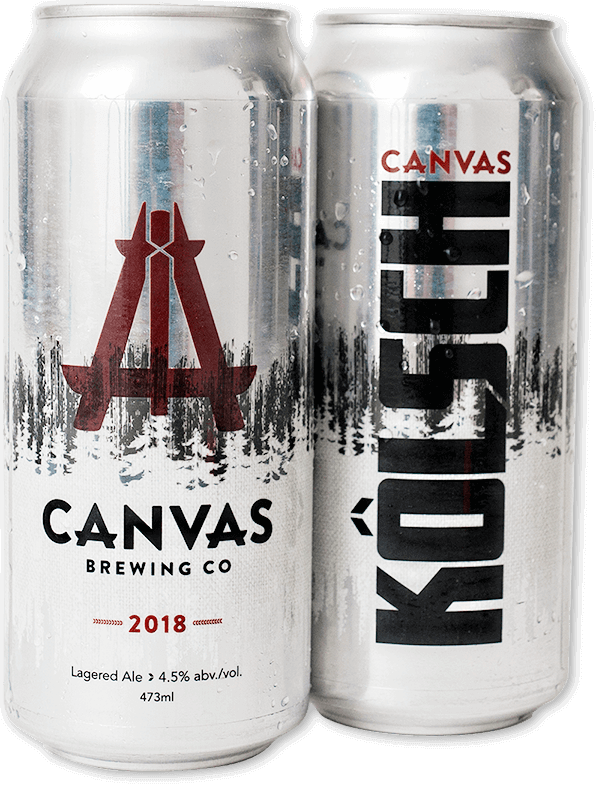 With ingredients and inspiration drawn from nature, craft beer is our canvas—what’s yours? 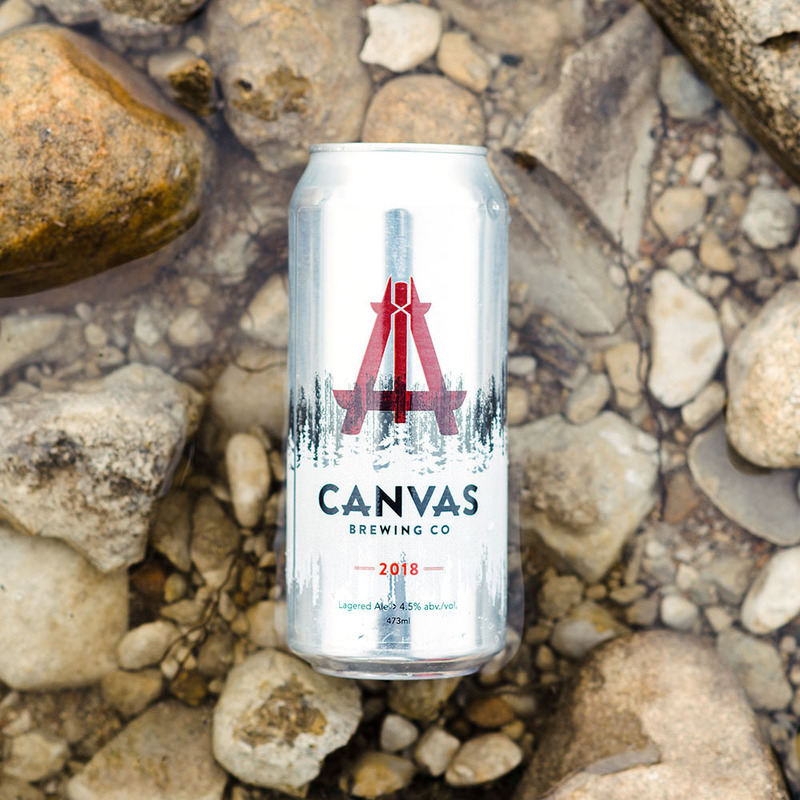 The home of Canvas Brewing Company is coming to downtown Huntsville, Muskoka, Ontario! Located just east of the swing bridge, our brewery will boast two outdoor patios, a taproom with 20 taps and a 3200 sq. ft. event space.